Today we will be talking Pirate Baseball, the Trade deadline, and giving a Steelers training camp update. 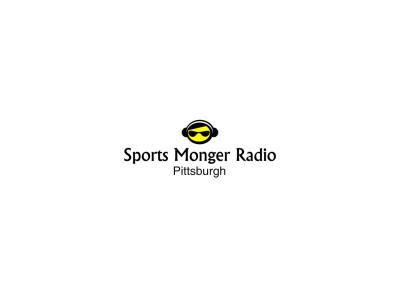 All this and much more on the Sports Monger Radio Show, Pittsburgh Style!!! As a point of reference, I had a brain fart during the show and called St Vincent College, St Francis. I am well aware that the Steelers practice there. But for a moment, I called it the wrong name. I hope I did not offend anyone. I would love to call it a senior moment. I guess I can just Apologize and move on. I hope you enjoy the show!